What to Do for Your Health Each Season: A Chinese Medicine Book gives meditation, diet, and exercise tips for each season: spring, summer, late summer, autumn, and winter. 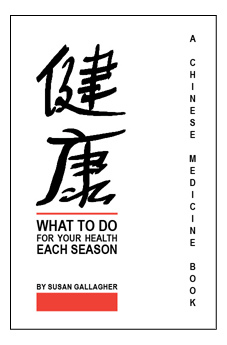 It explains Chinese Medicine 101 in lay terms and bridges Chinese and Western medicine paradigms when applicable. 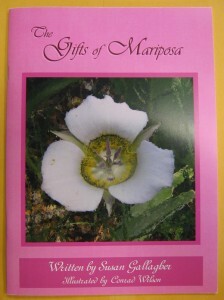 I wrote Gifts of the Mariposa for my friend whose mother died of breast cancer when she was 7. It is a gift for any woman or girl whose mother has died or has been absent no matter what age.